1-15 of 15 results in Plastic Models > Airplanes > 1/20-1/29 Scale. 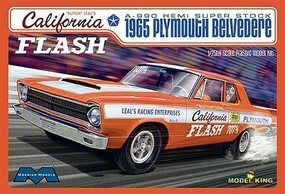 Online shopping for plastic model airplanes 1/20-1/29 scale, saving you up to 33%. 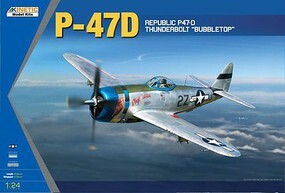 Revell of Germany is ranked #1 in plastic model airplanes 1/20-1/29 scale, followed by Trumpeter, Kinetic Model Kits and Airfix. 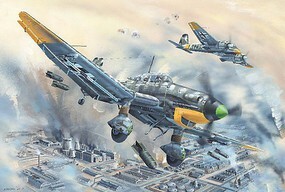 1/28 Scale Revell-Germany #RVL04730. 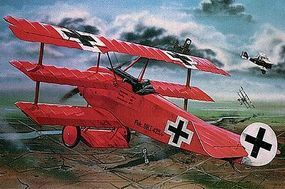 This is a WWI SPAD XIII Plastic Model Kit from Revell�. Suitable for Ages 10 & Older. Trumpeter #TSM2424. This is the 1/24 Scale Junkers Ju87D5 Stuka German Dive Bomber (New Variant) (AUG) Plastic Model Airplane Kit by Trumpeter. Trumpeter #TSM2405. 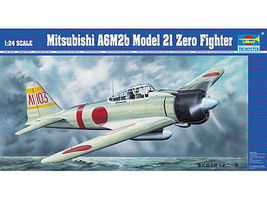 This is a 1/24 scale Mitsubishi A6M2b Model 21 Zero Fighter plastic model airplane. Airfix #ARX19003. 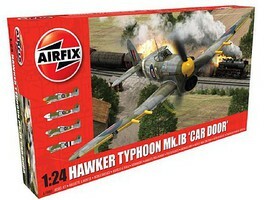 This is the 1/24 Scale Hawker Typhoon Mk 1b (Car Door) Fighter Plastic Model Airplane Kit by Airfix. Kinetic-Model #KMK3208. 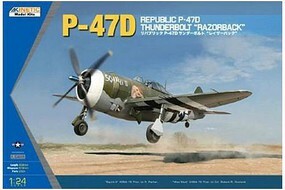 This is the 1/24 Scale P-47D Thunderbolt Razorback Plastic Model Airplane Kit from Kinetic Model Kits. Trumpeter #TSM2420. 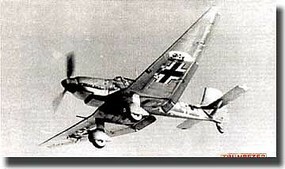 This is the 1/24 Scale Junkers Ju87A Stuka German Dive Bomber Plastic Model Airplane Kit from Trumpeter. Trumpeter #TSM2413. 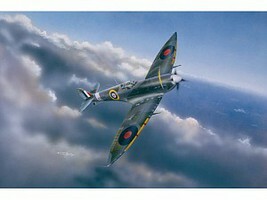 This is the 1/24 Scale Supermarine Spitfire Mk.VI Plastic Model Airplane Kit from Trumpeter. 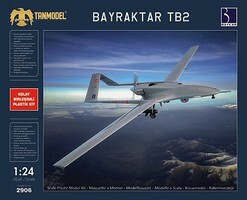 Trumpeter #TSM2403. 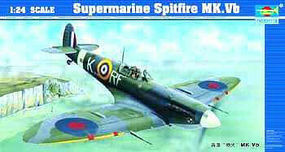 This is a 1/24 scale SUPERMARINE SPITFIRE Mk.Vb -24 plastic model airplane. Trumpeter #TSM2406. 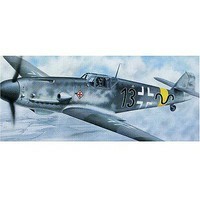 This is the 1/24 Scale Bf-109G-2 Messerschmitt Plastic Model Airplane Kit from Trumpeter. Trumpeter #TSM2404. 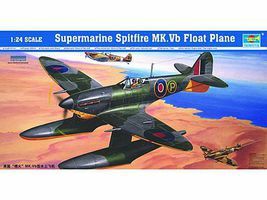 This is the 1/24 Scale Spitfire Mk.Vb Floatplane by Trumpeter. Trumpeter #TSM2418. 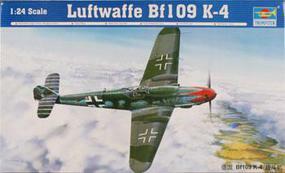 This is the 1/24 Scale Bf-109K-4 Messerschmitt Plastic Model Airplane Kit from Trumpeter.